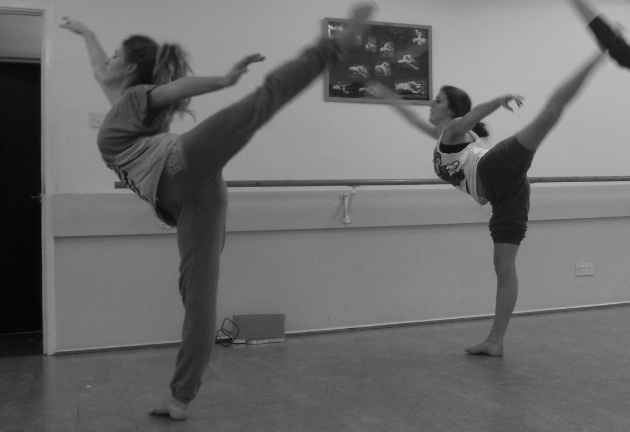 we are holding open auditions for our Associate and Dance company courses this September!!! 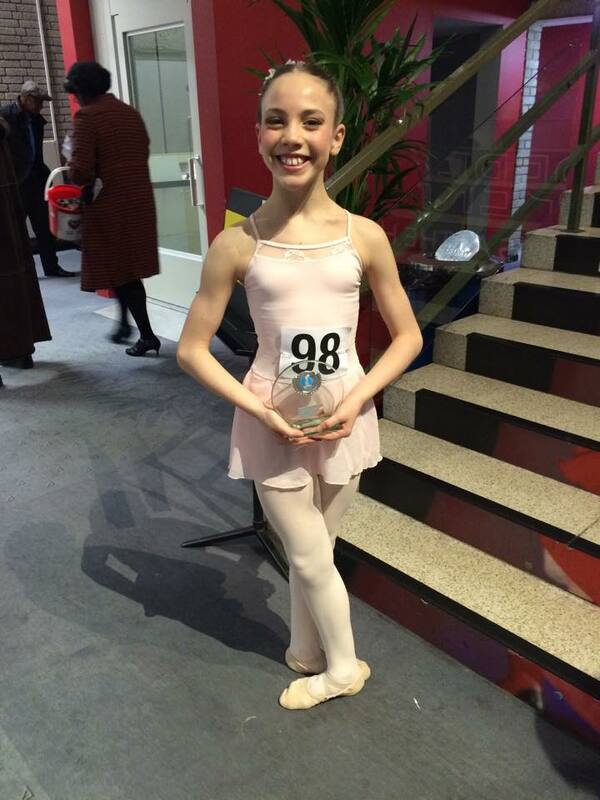 CONGRATULATIONS TO ISABELLE OGDEN WHO HAS GAINED A PLACE AT ROYAL BALLET SENIOR ASSOCIATE COURSE . 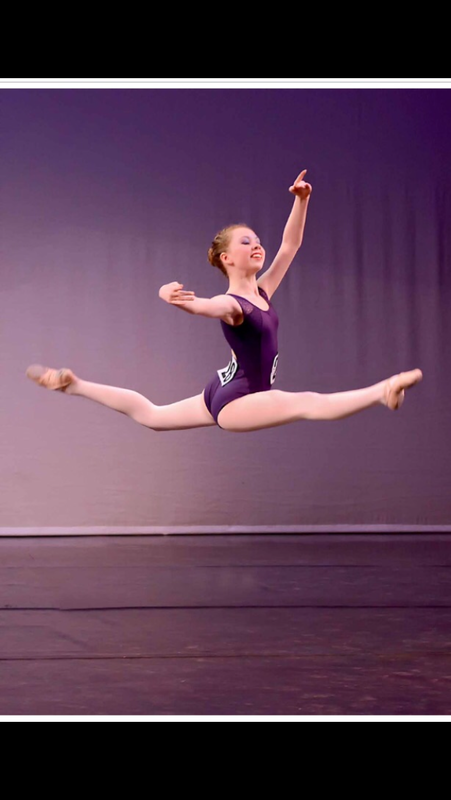 ISABELLE OGDEN FLYING HIGH ! 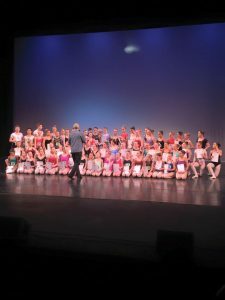 Amazing start to our 18th Year with the IDTA Theatre Awards with all of our students gaining places in the finals and gaining special commendations in Ballet, Tap, Theatrecraft and modern. 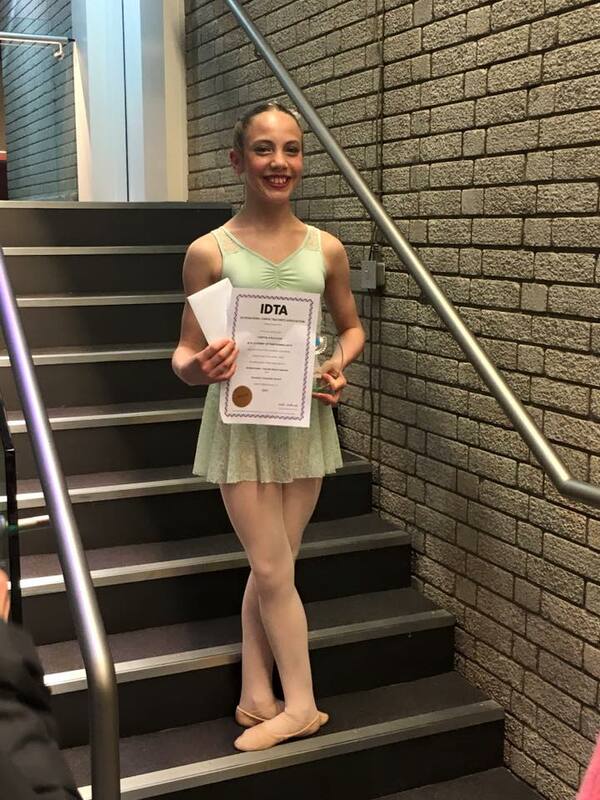 Congratulations to Tabby O Sullivan who won the Veronica Twedale Classical Ballet award for the 2 nd year running and also the Ken Dodd Tap Award for outstanding performance.Also to Isabelle Ogden and Phoebe Millward. Congratulations to all our LCM ( london college of music ) Singing exams an outstanding 100% Distinctions amazing well done Miss Sue. Fantastic success to Ami and Jess for making the Elmhurst Finals and also to Ami for being awarded places at Hammond and Tring! 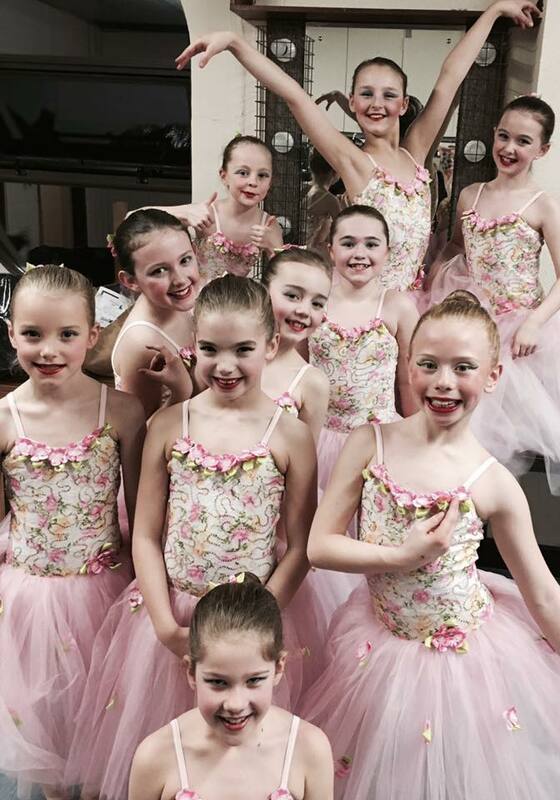 IDTA BALLET GRADES RUNNER UP AND WINNER OF THE VERONICA TWEEDALE AWARD. TANITHA O SULLIVAN AGE 11. Congratulations to our Elite students who have all successfully auditioned for Panto at Lichfield Garrick and also to Mia for being in the NIA panto. The summer saw fantastic results at All England dance Festival , Hackney Empire for Tabitha O sullivan and Isabelle Ogden who both came away with medals ! Also British Championships we had semi Finalists this year in all age groups . Congratulations To Tabitha O Sullivan who has been nominated for a Grade 4 Ballet Theatre Award for gaining 94 % she will get to go to Manchester with other nominees and compete for a bursary to help with training. This year we had Kiara Wheeler and Jamie Hocknell who also were nominated for Ballet and Theatrecraft. Congratulations to Bethany Lakin who has been offered places at London Studio Centre on the MT degree and also at Laines Theatre Arts. She has worked so hard this year on gaining her A level Dance as well as BTEC Dance studies and working towards her Associate Ballet . 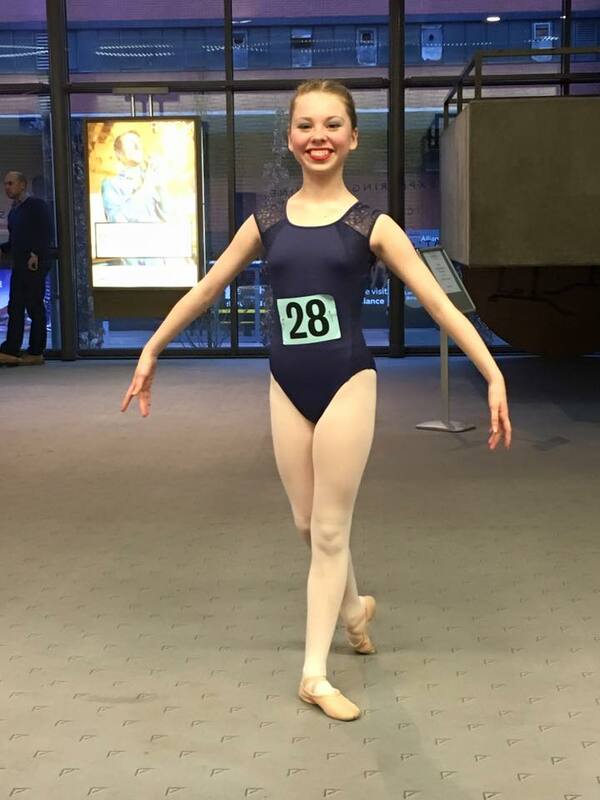 Charlotte Rawlinson has been offered places at Urdang and Bird College. She has also been working towards A level Dance and her Associate Ballet . Charlotte has been with elite from age 4. 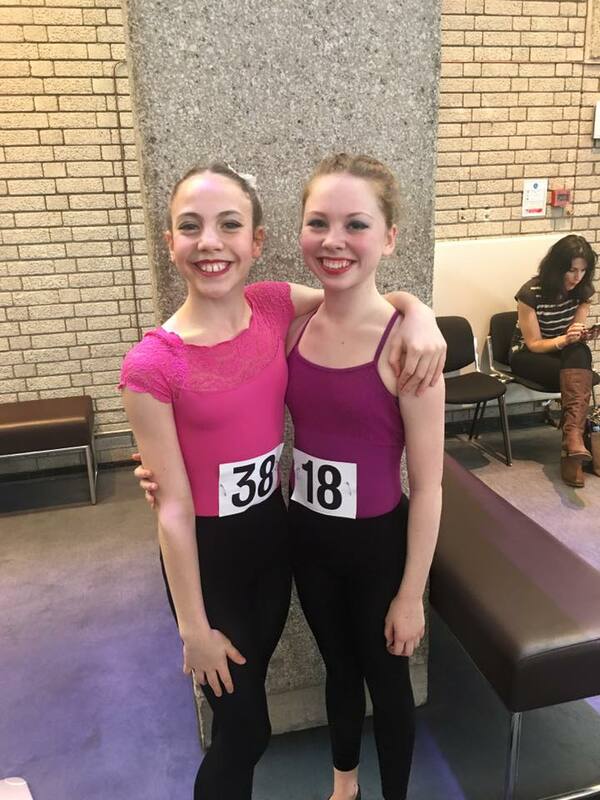 Congratulation to Tabitha O sullivan and Isabelle Ogden who have both been offered a place with the national youth Ballet . Well Done ! 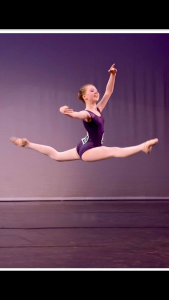 AMAZING results once again for IDTA dance exams with another 3 nominations for Advanced 1 modern Erin Deakin and Bobbie Nickless and Intermediate modern Phoebe Millward. Phoebe was also nominated for Grade 5 theatre Craft and also Daisy Freeth. Thats 9 nominations this year for Majors and Grades fantastic girls!!!! 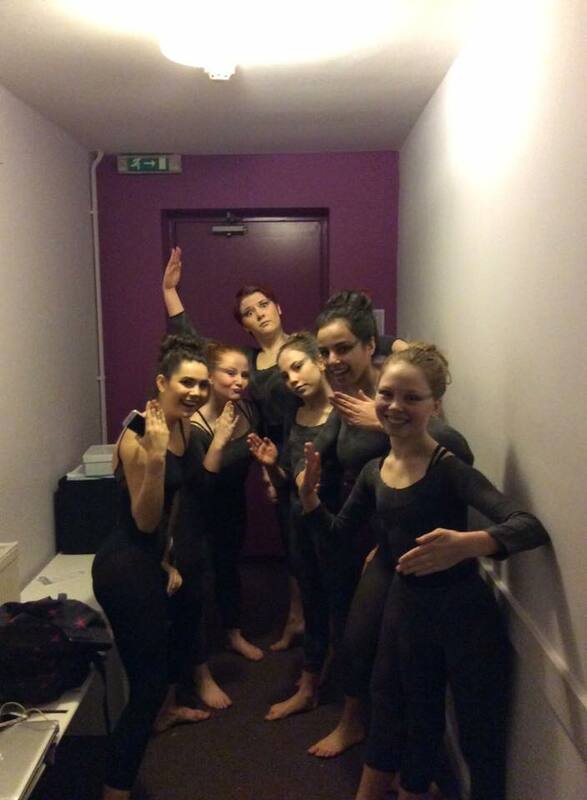 We have also had fab academic results for A2 Dance with A-C’s well done. Plus Distinctions for BTEC Subsidary Diplomas. 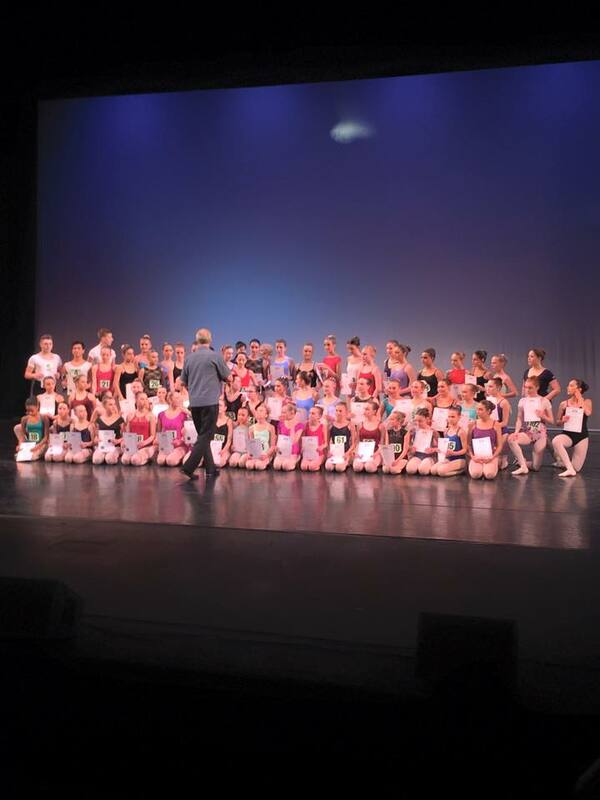 WELL AN AMAZING SUMMER TERM ENDS……This term we have seen 5 IDTA scholarship nominations for majors and grades which is a fantastic achievement ! These are awarded for outstanding exam results and to audition for funding to help towards students training. 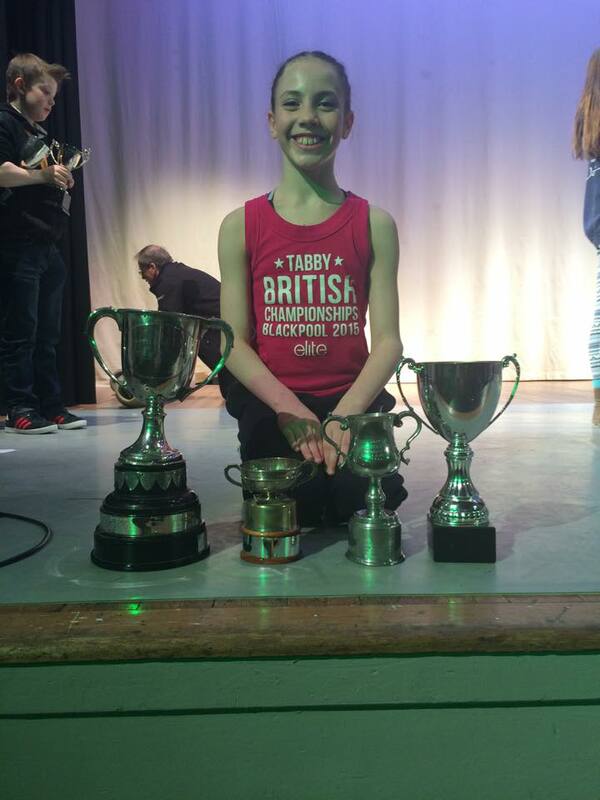 Tabby O sullivan performed at national finals of only 11 to qualify. She wet on to be awarded special commendation. see our competition news for All England updates at regional finals ! Well done Beth for A level Drama result for practical exam …brilliant !!! Congratulation Thea for being accepted on the Royal Central college of speech and drama gap year course ! Well Done to all A level Dance students this week fantastic results again for choreography and performance pieces with high percentage being band 1 ! Also great results for professional exams Pre Associates to Licentiates all gaining Distinctions. 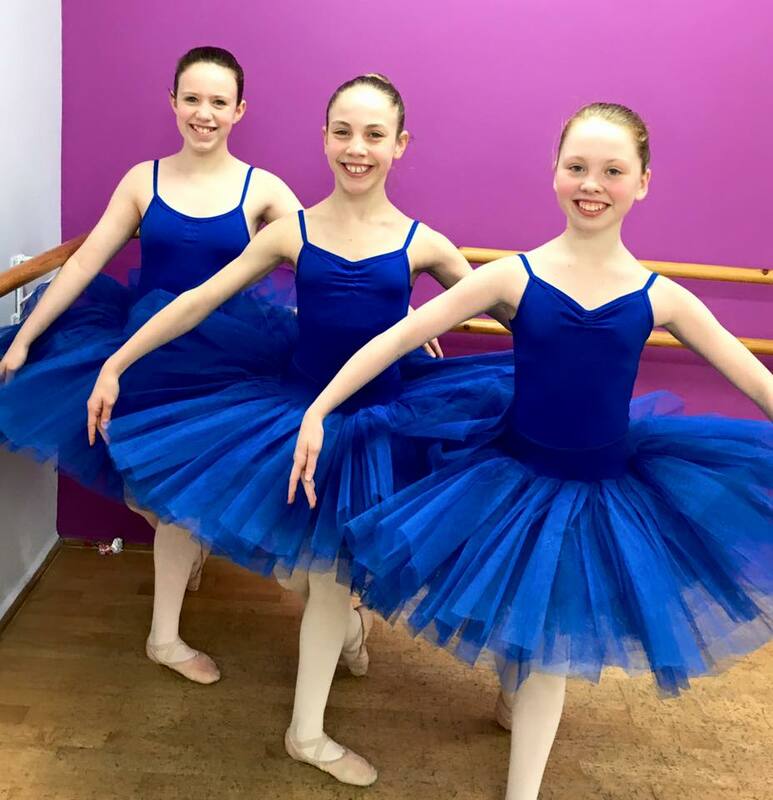 Congratulations to all students who have just taken their Teaching exams PRE Associates were all Distinctions and Advanced 1 Theatrecraft girls were nominated for 3 IDTA scholarships. Well Done. There are only 30 places and over 4000 applicants for the Urdang Academy, London for which Thea Butler and Bobbie Nickless and Nicole jackson have been accepted. Nicole has also been offered RAD Degree course in London. 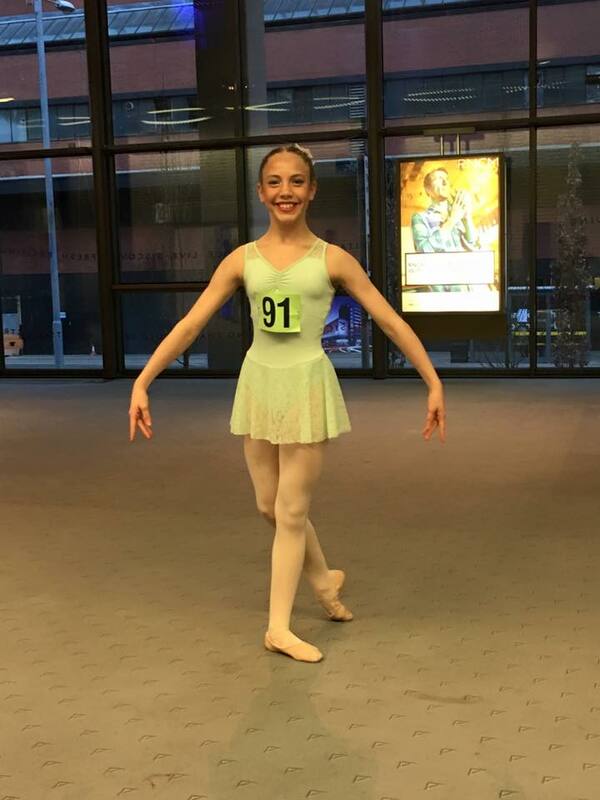 At the IDTA Scholarships in Manchester we had 5 candidates nominated for outstanding exam results with 3 getting into the final 13.